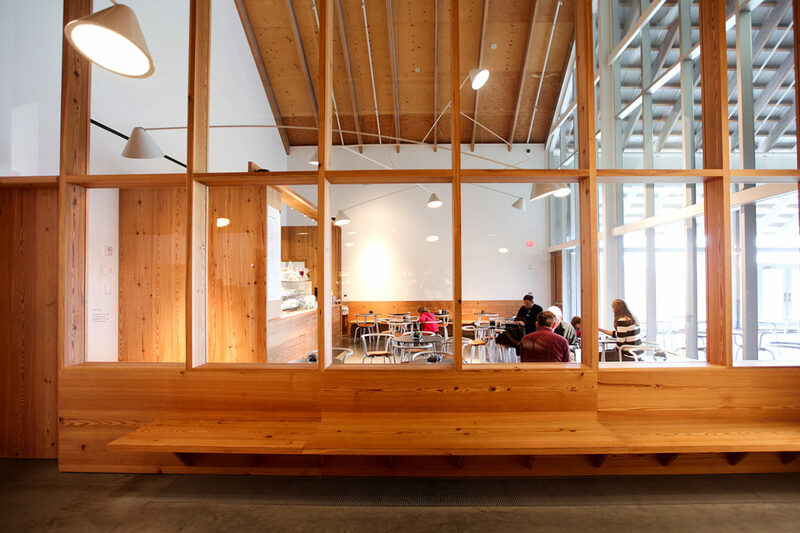 The Golden Pear Café, a bright, 50-seat indoor space just inside the Museum entrance, offers a variety of fresh salads, sandwiches, soups, sweets, snacks, and alcoholic/non-alcoholic beverages. In the warmer months, Café table seating extends on to the expansive, covered terrace with vineyard and sunset views. Please Note: Outside food and drink aren’t permitted in the Café or at the Café tables on the Terrace. Alcoholic beverages may only be purchased through the Café. There is no Museum admission fee to visit the Café. Mondays and Wednesdays: Self-service coffee and snacks. 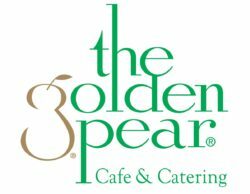 The Golden Pear will resume full time operation the last week of April.